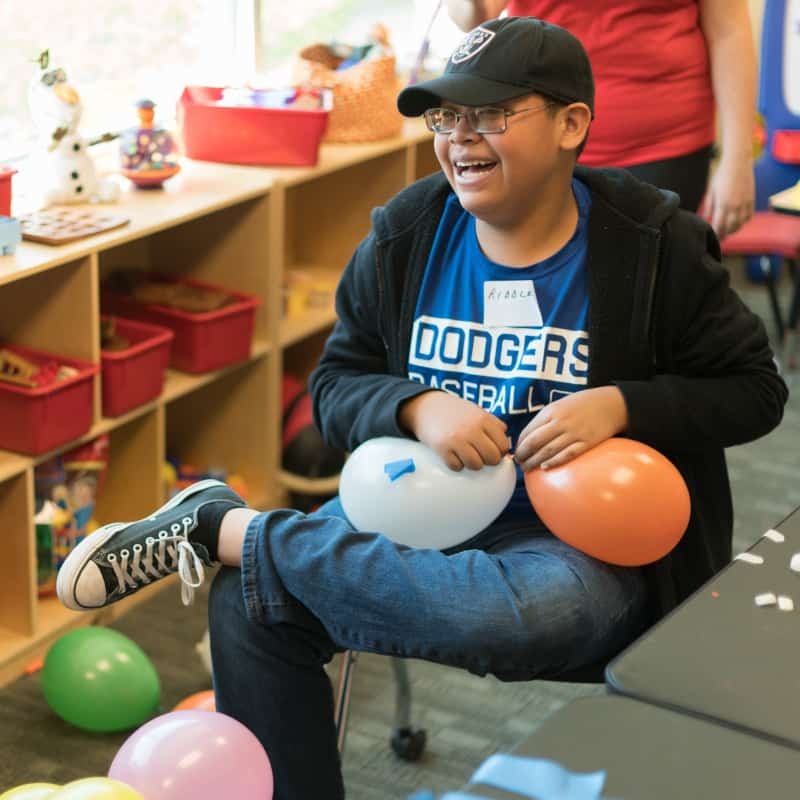 NBCF’s Discovery Day Summer Camp incorporates adapted activities, arts and crafts, sports, community field trips, leadership opportunities, and more! Campers will increase their self-confidence and independence, build new friendships, and experience more of their community. Our day camp provides professional staff with years of experience and a registered nurse is on-site. With the exception of field trips, all day camp activities take place at the NBCF Learning Center.